Oye gente! 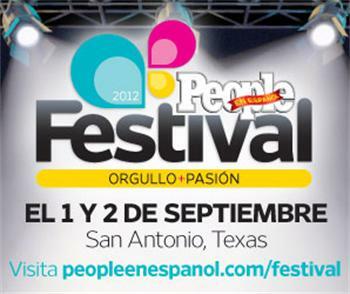 The People en Espanol Festival 2012 is only 9 days away! What? You haven't bought a ticket? This is not just any music festival, this event is a 2-day festival that brings together inspiring Latinos, celebrates Hispanic culture, community and highlights Hispanic entertainment! FREE daytime events, celebrity Q&A sessions, meet and greets and activities will be held in the Henry B. Gonzales Convention Center. Doors will open at 9:30 am until 5:00 both Saturday and Sunday, September 1st and 2nd. I can't tell you how excited I am as a fan of many of the performers and celebrities. 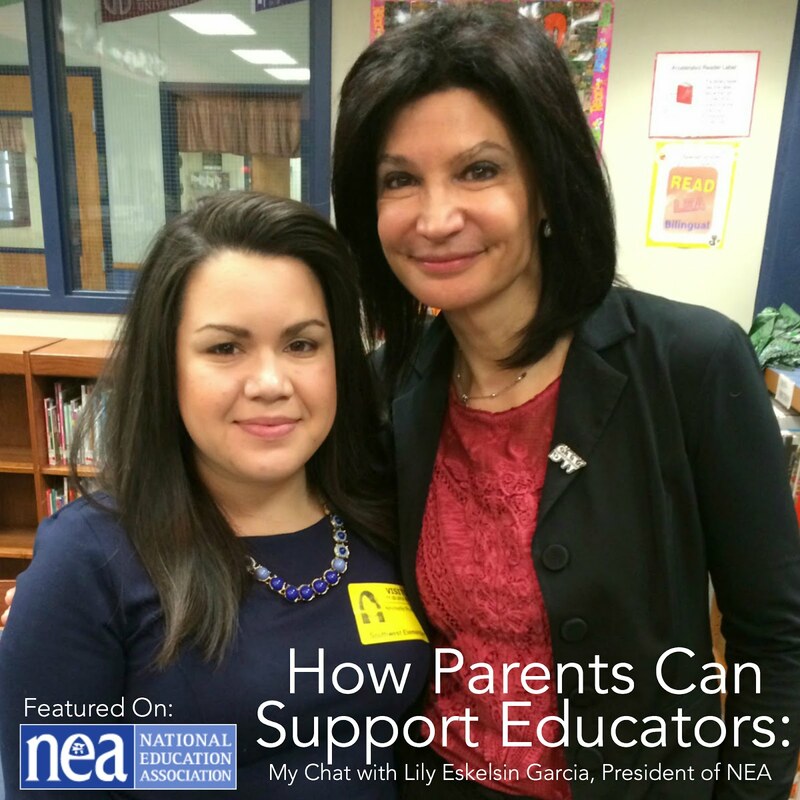 And as a mother, it is another opportunity to show my children positive, inspiring Hispanics and an opportunity for them to see and hear the Spanish language around them. Saturday during the day, I look forward to seeing Soledad O'Brian, an Emmy Award Winning anchor on CNN and correspondent for the CNN documentary, "Latino in America." Also on Saturday, during the day, Sebastien De La Cruz "El Charro de Oro" himself! 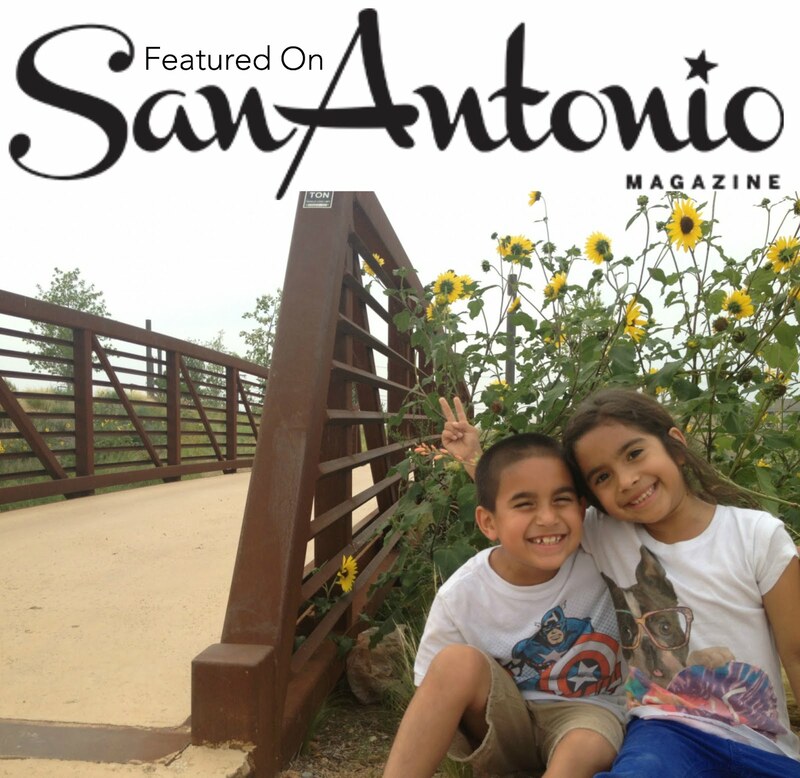 He is a San Antonio native and competing on America's Got Talent. He just got past the wildcard and is now a semifinalist! Did I mention that he is only 10? I know my kids will be blown away by his live performance! Lastly, if you follow me on Twitter, you may notice that I love boxing. 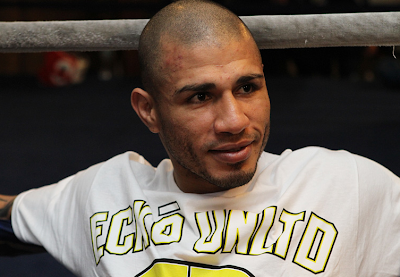 And my favorite boxer, Miguel Cotto, will be at the festival Sunday. Not only is he a 4 time World Champion, he is an entrepreneur, family man and one of the most respected and professional athletes in the sport. He has endured losses in his career, but always proves to rise above with discipline, honor and respect, something that anyone can admire. And I can't wait to hear what he has to say! In each of these people above, I am inspired not only by their passion and dedication to their craft, but also what they represent and how they present themselves to the world. 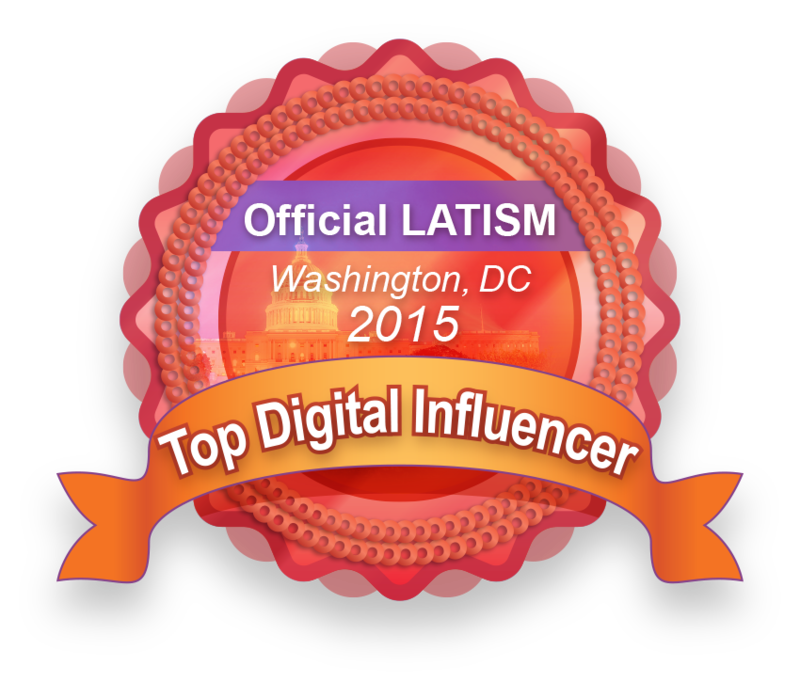 With children, you never know where they will get their inspiration from, but with presenters like these, the People en Espanol Festival is a great start! I just can't believe they will all be under one roof! Did I mention Sheila E & Juan Magan and the Chris Perez project? 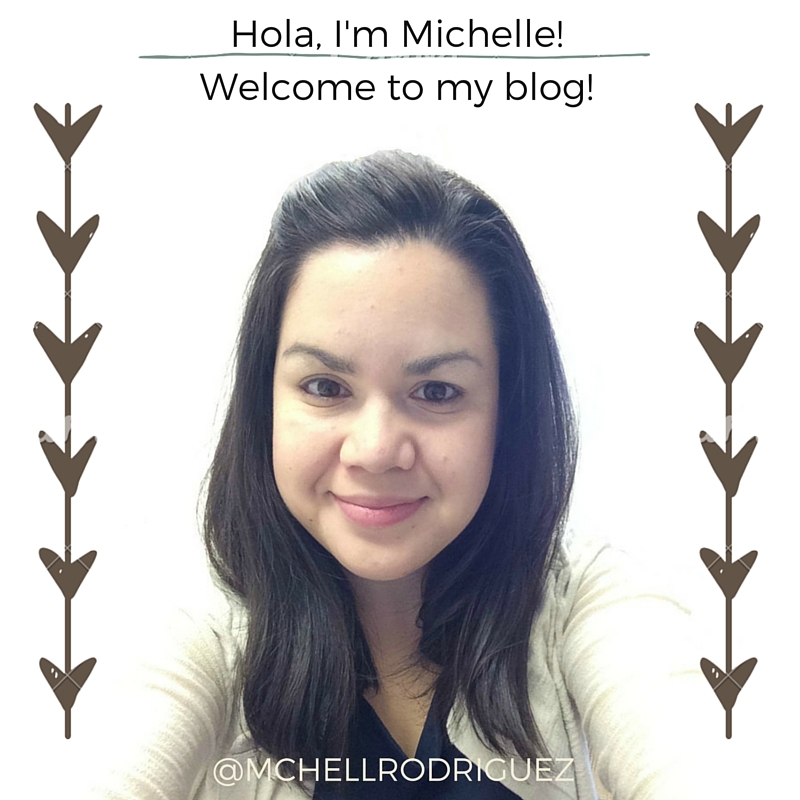 You can find the programicion aqui! Hope you get a chance to enjoy the festival!